The state Supreme Court of Arkansas dismissed a judge for publishing inappropriate comments online and leaking confidential information about an adoption petition filed by actress Charlize Theron. Faulkner County Circuit Judge Michael Maggio lost his post in court after disclosing classified information on the website tigerdroppings.com, a fan site of the Louisiana State University. Maggio’s circa 2012 comments included different details on the single-parent adoption case that Theron filed. 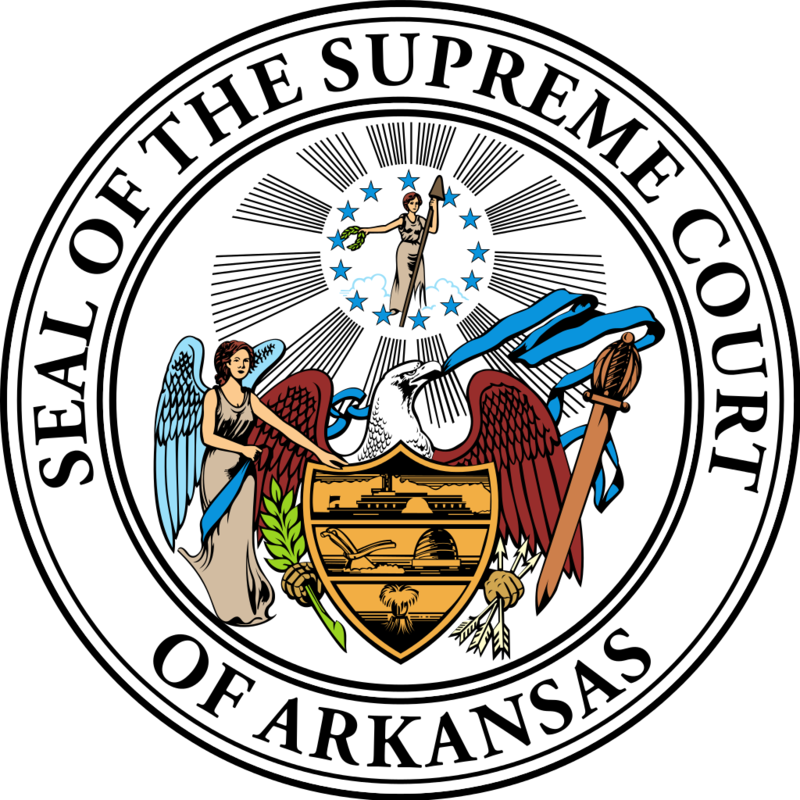 The Supreme Court issued the dismissal following the released of the report by the Arkansas Judicial Discipline and Disability Commission, the body that investigated the claims against Maggio. The dismissed judge admitted it was his fault and apologized through a statement. “I take full responsibility for the comments that have been attributed to me. I apologize deeply for my lapse in personal judgment and for that, I have no excuse. The comments were not acceptable. These comments are not a reflection of who I am,” wrote Maggio. Charlize Theron is an Oscar-winning Hollywood actress known for her roles in the films “Mighty Joe Young,” “Monster,” and “Snow White and the Huntsman.” The actress has not yet issued a comment about the matter as of posting. It is usually in the best interest of any child to grow under the care of both parents. However, that is not always possible. Sometimes, parents and guardians experience personal differences that result in either divorce or other forms of separation.